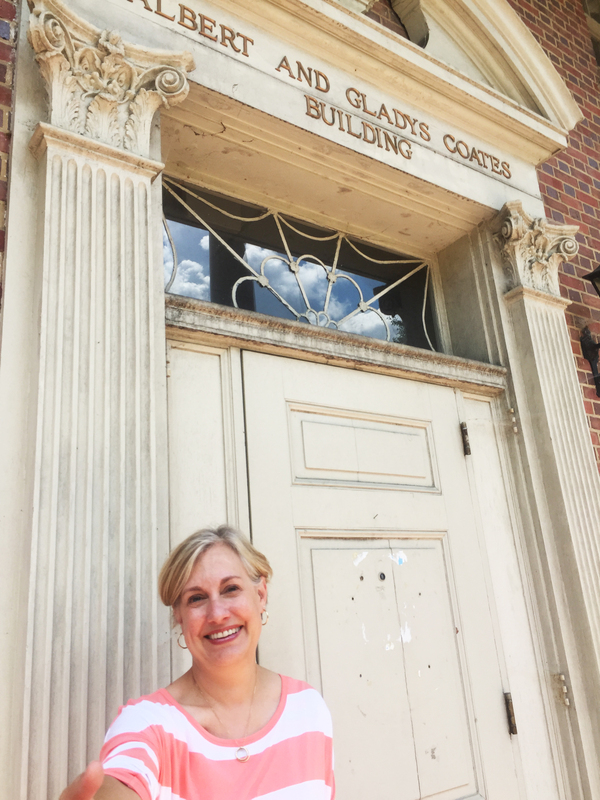 Susan Carroll is the managing director of the Duke-UNC Rotary Peace Center, based on the campuses of both Duke University at the Sanford School of Public Policy and UNC at the Center for Global Initiatives. Susan joined the Rotary Center in May 2005, and she has over 20 years of experience in the field of international humanitarian assistance, principally working for the United Nations High Commissioner for Refugees. She has worked on large-scale refugee operations in Sudan, Ethiopia, Malawi, Turkey, Hong Kong and Thailand. In 1991, she was the first U.N. liaison officer with the Allied Forces in Incirlik, Turkey, working with military personnel on the protection and assistance of Kurdish refugees. As an emergency management officer with UNHCR, she was particularly focused on developing institutional mechanisms for improving the organization’s response to refugee emergency situations. Susan has also coordinated two UNHCR training programs – one focusing on gender analysis of refugee populations and the other on emergency preparedness. In these coordination roles, she has been responsible for designing and implementing training, program and operational strategies involving staff in the University system, NGOs and governments. Susan attended Wesleyan University in Middletown, Connecticut, and the Institut Universitaire des Hautes Etudes Internationales in Geneva. Susan had a brief professional detour when she worked in residential real estate in Cambridge, Massachusetts, and in 2002, was part of the team that sold Julia Child’s house. She lives with her four children in Durham.